Huawei is no stranger to lying about its smartphones, but you’d think the company would have stopped after getting caught the last time. Sadly, Huawei returned to its old habits and got caught lying again. Huawei, like every other carrier, waste no time in hyping up the DSLR-like photos its smartphone cameras are capable of taking. However, when you use an actual DSLR to take phones and say they are from a smartphone, that’s blatant lying—and it’s exactly what Huawei did with its latest Nova 3 ad. First spotted by eagled eye Redditors, a commercial for the Nove 3 smartphone shows a couple taking gorgeous selfies thanks to the camera’s excellent quality, as the commercial implies. The photo in question features the couple bickering because the boyfriend weirdly wants to take a selfie when the girlfriend is putting on makeup, but the Nova 3’s AI camera is so great she comes out looking flawless. 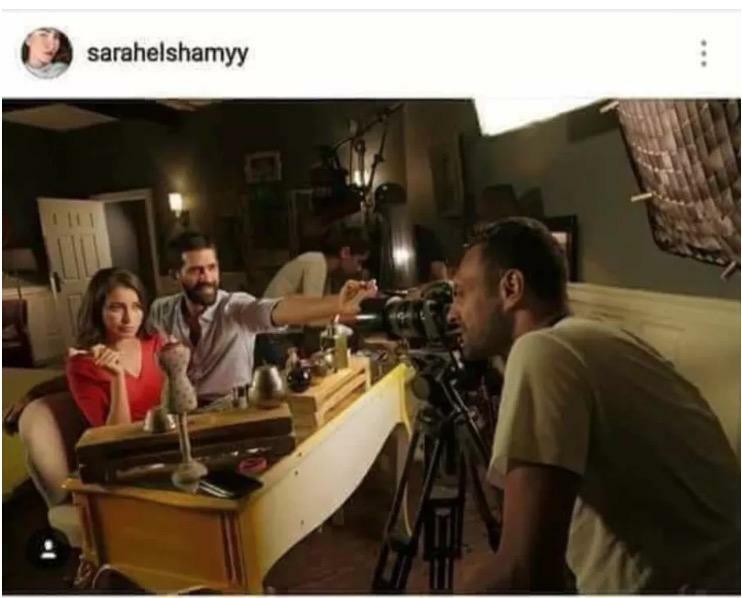 However, the actress in the commercial, Sarah Elshamy, posted a now deleted behind the scene photo on Instagram of the commercial shoot and accidentally revealed the photo was taken with a DSLR by a professional photographer, and worse, the Nova 3 was not even used during the shot. Smartphone makers are no strangers to trying to hype up the features in their smartphones, particularly the camera. We already know when companies such Apple and Samsung use “Shot on iPhone” or “Shot on Note 8” ads, they use crews to take amazing shots that wouldn’t be possible without careful planning. But when you outright use a different camera, that’s not fair for consumers who may be enticed by the deceitful marketing. The sad part about it is that Huawei already makes terrific smartphone cameras. The P20 Pro features one of the best cameras around, rivaling the Pixel 2 XL, iPhone X and Galaxy Note 9. When will Huawei learn?